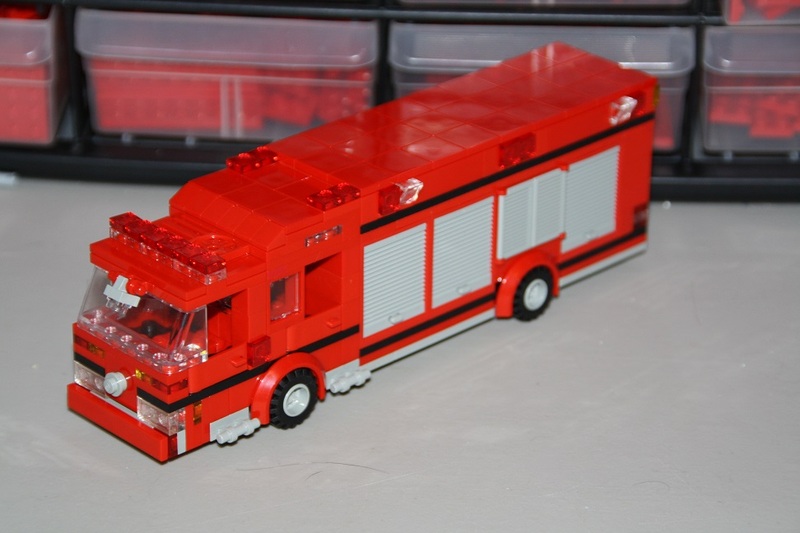 lego angeles city fire department newsletter. 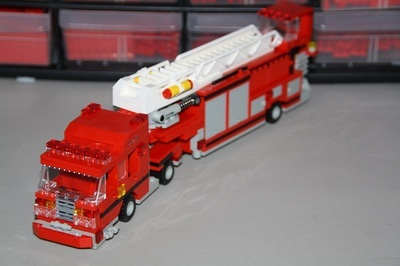 The Lego Angeles Fire Department has purchased a 2000 Seagrave Marauder from Tom D. of the St. Lego Fire Department and will receive it on Tuesday, August 9th, 2012. The Lego Angeles Fire Department has purchased a 2012 Pierce Velocity Heavy Rescue from Tom D. of the St. Lego Fire Department and will receive it on Wednesday, August 15th, 2012. 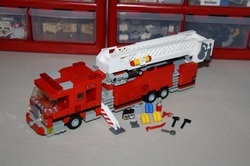 The Lego Angeles Fire Department has contracted a Mutual Aid Agreement with the Lego TownShip Fire Department. 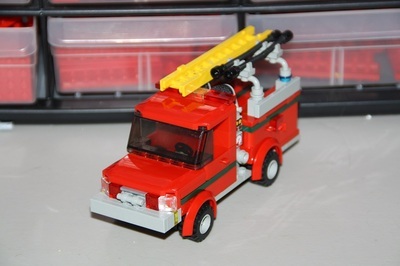 In the event of the LTFD requiring Mutual Aid, Engine 7 will be toned out and paired with a ladder to Station 8 of Lego TownShip. 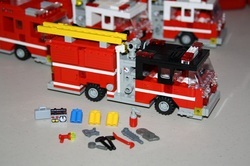 In the event of the LAFD requiring Mutual Aid, Engines 3, 8, and Ladder 4 of the Lego TownShip Fire Department would respond with a Battalion Chief in the event that two of those apparatus are called. A Rescue Company or Hazardous Materials Company can be toned by LTFD for the event they are needed in Lego Angeles. The LAFD has purchased a 2013 Pierce Arrow XT 100' Mid-Mount Tower Ladder. The truck will be shipped out the 18th, and put into service later in the week. More apparatus is expected to be ordered due to the addition of the Special Operations Battalion to the LAFD. This ladder will be placed into service in the Second Battalion. All newer and some older pieces of apparatus in the battalion will be repainted to that scheme. 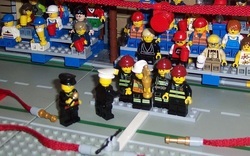 The Lego Angeles City Fire Department participated in the 1st Annual Platesmouth Fire Department Water Fights prior to the Fourth Of July. The LAFD joined the match as "LA's Hottest." The Department ended up winning the tournament and came home with a trophy that will be displayed in the LAFD Headquarter's Award Room. 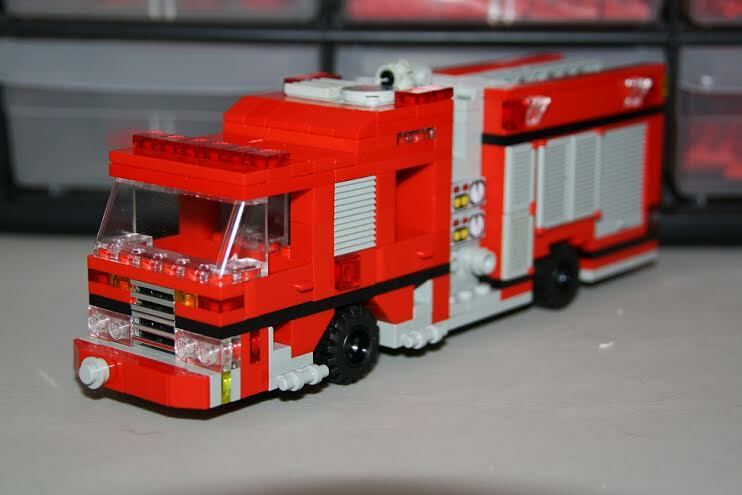 The Lego Angeles Fire Department has ordered two new pieces of apparatus. The first is a 2014 Pierce Arrow XT Rescue Engine. 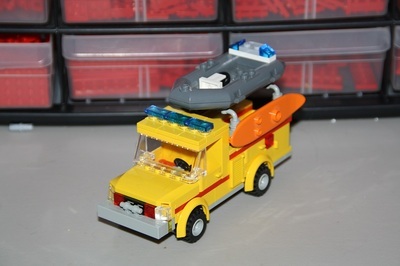 That will serve as Squad 1 in the Second Battalion. The second is a 2014 Sutphen SP-95 Mid-Mount Tower Ladder. That will serve as Tower Ladder 2 in the First Battalion. The LA City Fire Department has arranged a contract with the Jersey Shore Graphics Company. They will be designing custom graphics for our rigs, and eventually all of them will be refurbished with up-to-date designs. The first to be done is Squad 1. We estimate that it will take up to two days for the rig to be finished. 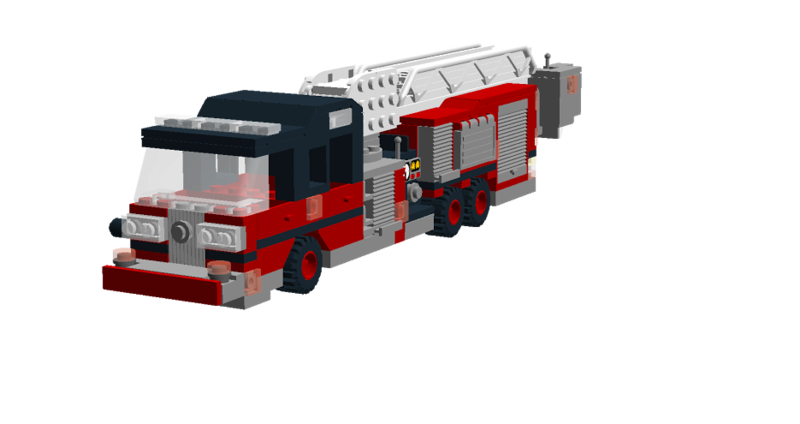 After that, our new Sutphen Quint is next, followed by numerous other units from the department. Stay tuned for updates and pictures. 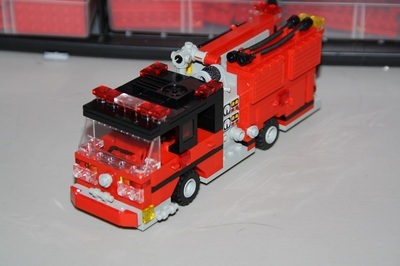 As the St. Lego Fire Department's Chief has ended all apparatus sales (effective 4/1/14), the Lego Angeles City Fire Department has ordered one last order, after three years of receiving 11 pieces of custom apparatus. The department has spent over $1,000.00 in sales with the St. Lego FD. 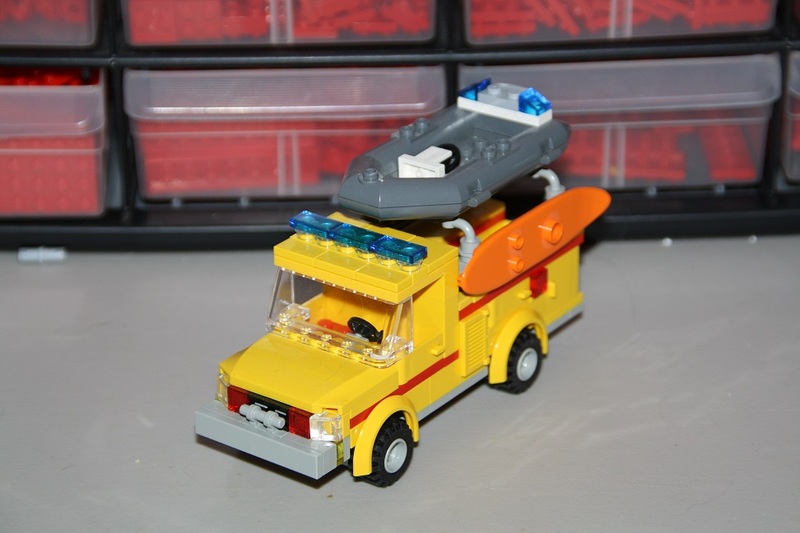 The fleet order consists of two engines that will serve as Engines 3 and 4, a Heavy Rescue to serve as Rescue 1, a Brush Engine that will serve as Patrol 2, a Tractor Drawn Aerial ladder that will serve as Truck 3, and a Small Rescue to serve as Lifeguard 3. The Chief of The Department would like to thank Thomas Duggan and the St. Lego Fire Department for their service and sales over the years. 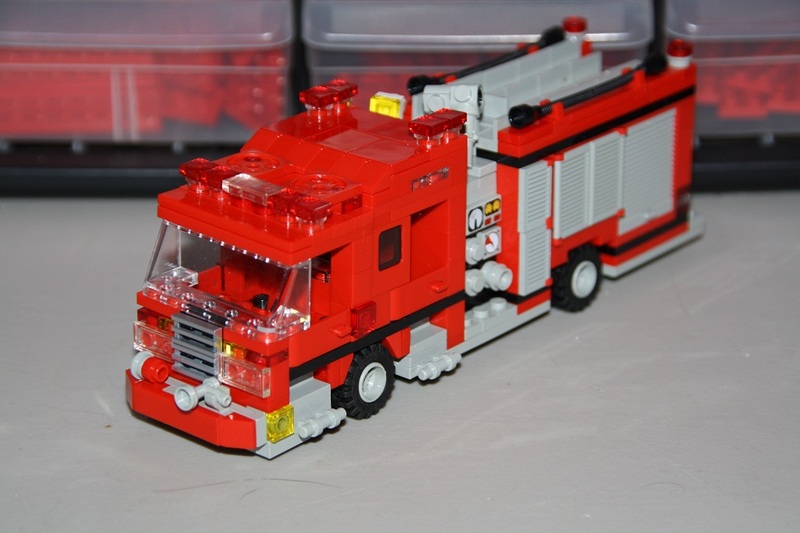 The LAFD would like to apologize for the absence of updates during the past couple of months. We've been busy, however. A third battalion is underway. All of the department's apparatus will soon be refurbished and completed with new graphics. Expect to see a few new pieces of apparatus, a new station, and more updates later.